Head coach Rex Gonzalez grew up in Tampa, Florida surrounded by baseball from an early age. His father, "Red," founded the Bay West Umpires Association, making Rex no stranger to the baseball fields. He graduated from Thomas Jefferson High School in 1989, and played college baseball at Faulkner State, followed by a transfer to the University of South Alabama (1993-1994). His first stop in professional baseball was with the Mobile Bay Sharks in the Texas-Louisiana League (1994-1995). Rex then went to the Western Baseball League and played for the Grays Harbor Gulls in Washington (1995-1997). His last stop was in California with the Salinas Peppers (WBL). After his playing career, Rex moved into coaching, first with Grays Harbor Gulls as the Hitting and 3B coach, and then moved to Nevada to coach the Reno Black Jacks. In 2000, Rex was the Manager for the Feather River Mudcats in Marysville, CA. In 2010, Rex founded AZ T-Rex Baseball Club. His nephew, Jacob, named the organization, which is a point of pride for Rex. Aside from pitcher, Rex has played every infield and outfield position during his professional playing career. Being bilingual and of Cuban descent, Rex works closely with the Arizona Diamondbacks to make charitable trips to border towns in Mexico to donate baseball equipment and direct educational baseball camps for the local youth. Sundrendy Windster is a former outfielder, first baseman, and pitcher who was signed by the San Francisco Giants as a free agent in 2007 at the age of 18. JJ is a former professional baseball relief pitcher. He played in Major League Baseball (MLB) for the Seattle Mariners, New York Mets, Chicago White Sox and Arizona Diamondbacks. Lee is a former Major League Baseball outfielder, who played in 1993–97 with the Seattle Mariners, Boston Red Sox and Philadelphia Phillies. He was most recently the assistant hitting coach of the Cincinnati Reds of Major League Baseball. 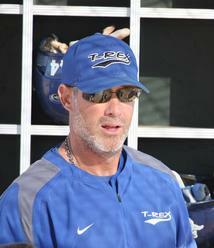 Tinsley made his coaching debut as the hitting coach for the El Paso Diablos, Arizona's AA affiliate, in 2001. 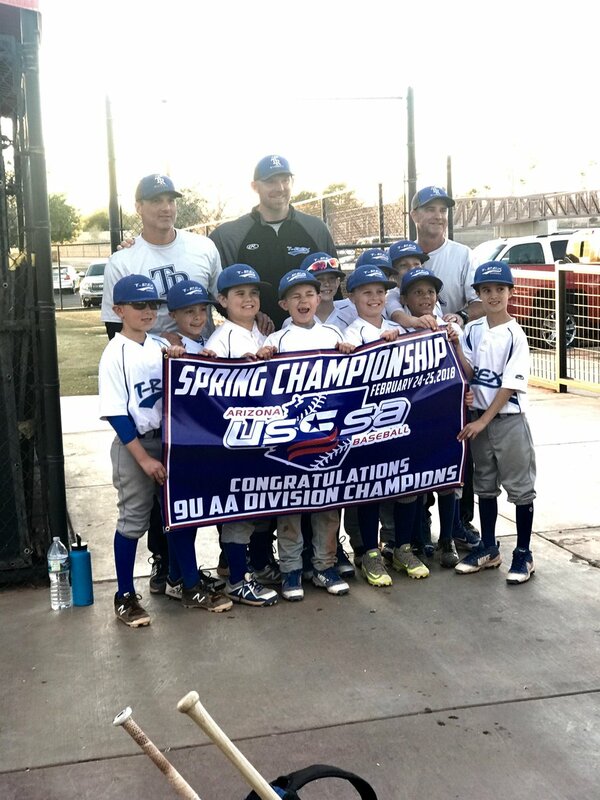 He left the organization for a year to serve as the roving outfield instructor for the Angels' minor league system, then returned to the Diamondbacks' chain in 2003, serving as the minor league outfield coordinator. He was the first-base coach for the Diamondbacks in 2006–08. On December 1, 2008, Tinsley was named first base coach of the Seattle Mariners, a position he held through 2010. Jason is a former Major League Baseball pitcher. In his career, he has played for the Los Angeles Dodgers (2007–2009), San Francisco Giants (2001–06), Pittsburgh Pirates (1996–2001) and Atlanta Braves (1995–96). Jason was a three-time MLB All-Star, making the list in 2003, 2004, and 2006. Jason tied the Giants' record for strikeouts in a single game with 16 strikeouts against the Marlins on June 6, 2006. Ron Palma played collegiality for San Jose State and also professionally in the Western Independent League. Ron has extensive coaching experience at the club and high school levels. Paul Konerko is a former professional baseball first baseman who played for the Los Angeles Dodgers, Cincinnati Reds and, for most of his career, the Chicago White Sox. Konerko helped the White Sox win the 2005 World Series over the Houston Astros, the franchise's first since 1917. From 2006 to 2014 he served as the White Sox captain.